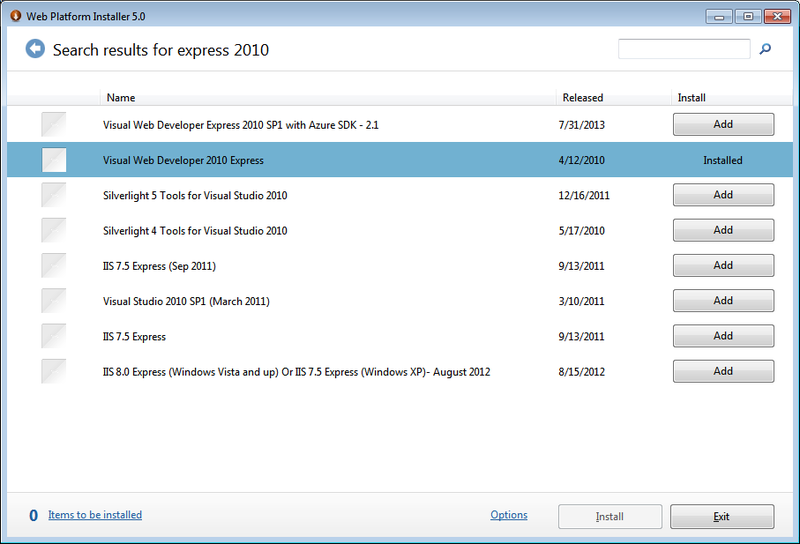 Hello there, in this tutorial I am going to show you how to install and register Microsoft Visual Web Developer 2010 Express. 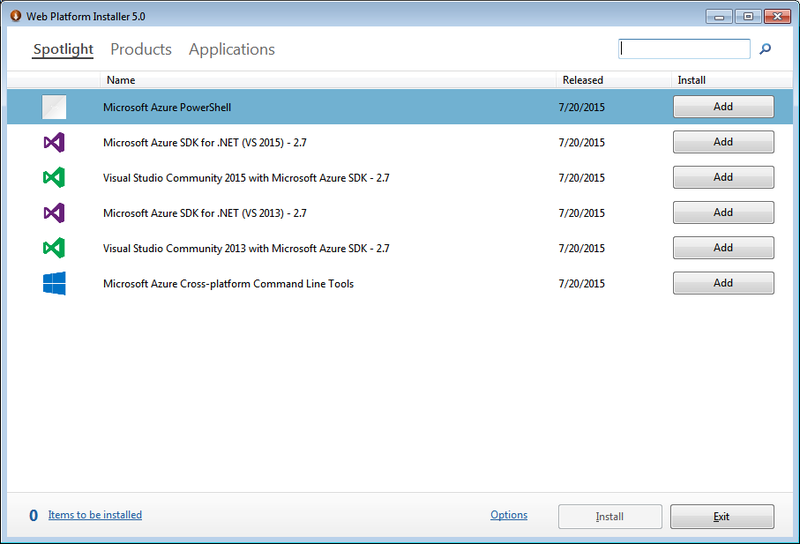 Step 1: Go to http://www.microsoft.com/web/gallery/install.aspx?appid=VWD2010SP1AzurePack and click on Install Now button. 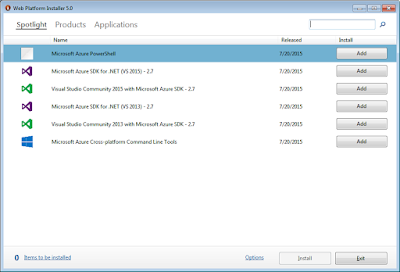 It will download Microsoft Web Platform Installer. Step 2: Run the downloaded .exe file and install the setup. Open the installed software. 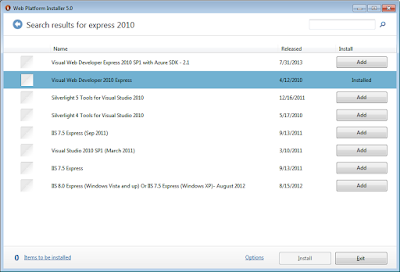 Step 3: Type "express 2010" in the search box and press enter. Step 4: Click on Add and install the software. This is an online (web) installer so now it will download and install the required files simultaneously.